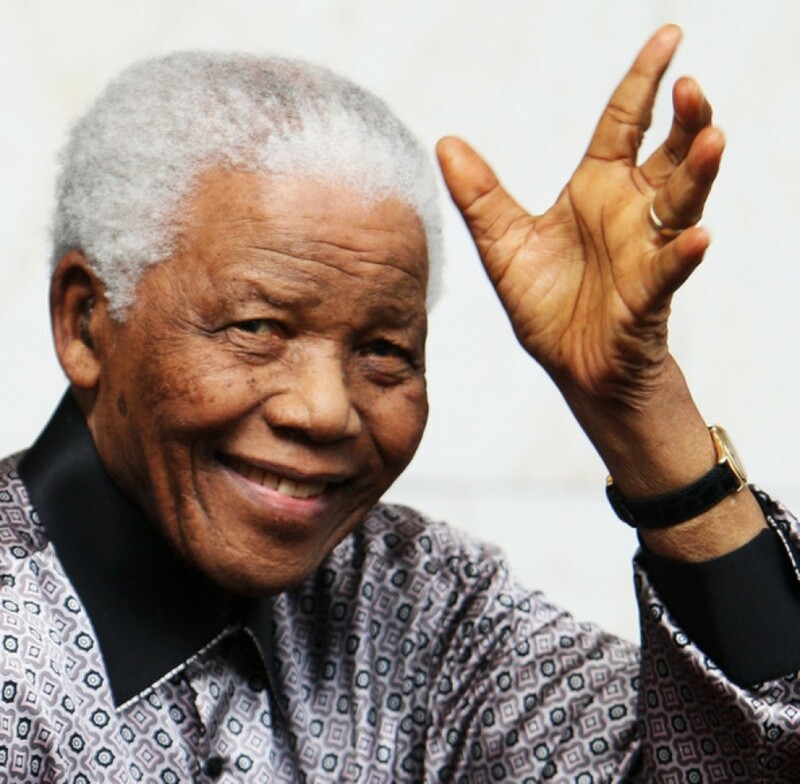 I think by now most people who are connected to the media in someway would know about the passing of one of the great men of our times, possibly of all times, Nelson Mandela. There has been a lot written about him as a person and what made him so great. I do not wish to go over what others have covered so well, that but instead will come at it from another perspective, “What can we learn about becoming great language learners from a person who became such a great person.”. I believe that there are many lessons that can be learned. One of the qualities that he displayed with such abundance that it has flowed all over the planet and washed us all in it to varying degrees is the quality of forgiveness. Forgiveness is a human quality that is transformative, both for ourselves and for those around us. Not forgiving ourselves because we have in some way failed or caused harm to ourselves or another causes us to be smaller than who we could be. It constrains ourselves and prevents us from fulfilling our potential. There are many reasons for this, a key one being is that our energy and attention is stuck in the past, on what happened or didn’t happen. This colours how we face the present, as it unfolds before us. Not forgiving others for what they have done to us, to themselves or to others has a similar effect. For those who wish to recapture the awesome language learning abilities we amply demonstrated in our first few years and extend on them, we need to learn to let go of the past and face each situation with a freshness and an openness that enables us to see what there is to see, hear what there is to hear and learn what there is to learn. Forgiveness is a response we need to find in ourselves for that to happen. There is more than that of course, but forgiveness is crucial. Another mindset that he had, made possible because he did forgive, was to have a vision of what is possible, not constrained by any failings or issues of the past. Such a mindset is another critical factor that enables success in any field of endeavour. His vision was so strong that he managed to change the course of history. Clearly as a language learner our vision does not need to be as powerful as that, BUT we do need a strong one if we are to overcome whatever it is that has prevented us from fulfilling on our potential up to this point time. Our potential was clearly defined in our early years. We mastered so many skills and developed in so many ways, however the one skill we developed, to speak language, IS remarkable. Yet we take it for granted and regard it as virtually inevitable for children. If we properly understood all that we had to do to learn our first language, right through from the miracle of awareness to the necessary minute muscle control to the necessary conceptual development we would be astounded. What we had to do with ourselves to manage all that has not been lost, though some of it may be covered by what happens to us as we grow up. Yet another quality is the ability to see humour in one’s difficulties and not take oneself so seriously. “My bosses always say that I have had 27 years in prison to loaf. It is now time to do some catching up.” was one of Mandela’s responses to his incarceration. Learning another language will inevitably bring up many hurdles that need to be overcome. People may laugh at us, we may get frustrated by our inability to express ourselves in the way we wish, our progress in life may be impeded by limited grasp of the new language, we may make no progress at all for years ( maybe even 27!!). Whatever the case we need to be able to see the lighter side of our situation so that we can remain relaxed and positive. Madiba (Mandela’s clan name) said that “NO power on Earth can stop an oppressed people determined to win their freedom.” The same can be said to be true of a person determined to learn another language to the level they wish. The obstacles may be many but if we remain resolute, committed and determined, we can overcome what life throws in our path. Vision is what enables determination. Clearly there will always be one Nelson Mandela, however from his shining life we are given insights as to what can be possible in our own lives, if we apply in our life even a little of what he displayed in great abundance in his.